The 914i Marine Mounting kit offers easy installation of the windcharger on any sailing boat. The kits are supplied pre-drilled for mounting of the windcharger and include all fasteners for assembling the pole and attaching guys or stays. 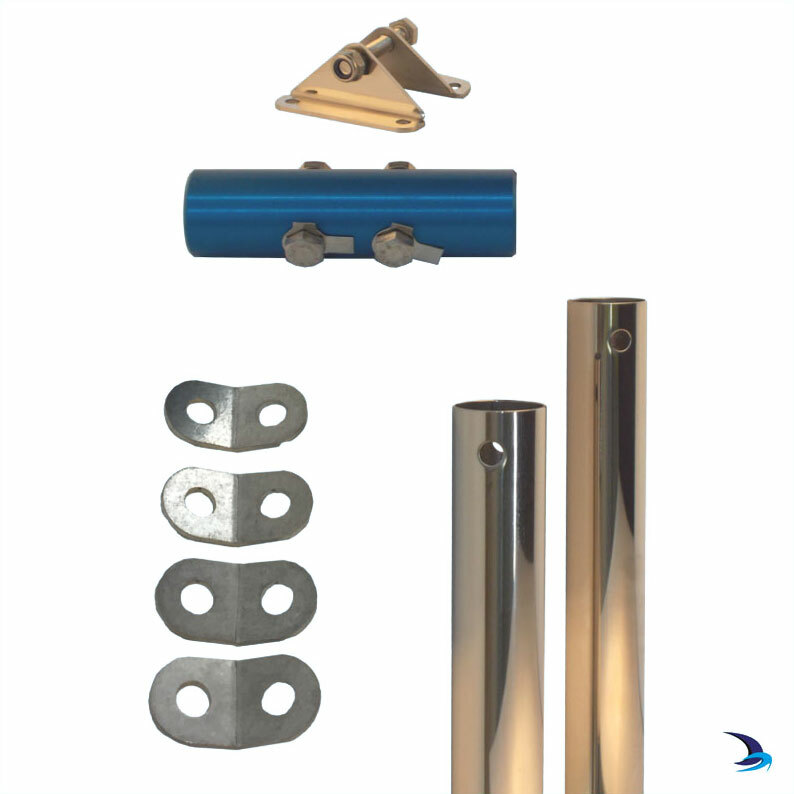 The Marine Mounting Kit is a 2.4m (8ft) pole kit manufactured from stainless steel and supplied in 2 x 1.2 metre sections with joiner. Two L shaped deck fixing plates are supplied to support the pole and attach to the deck along with brackets to which guys or stays should be attached. 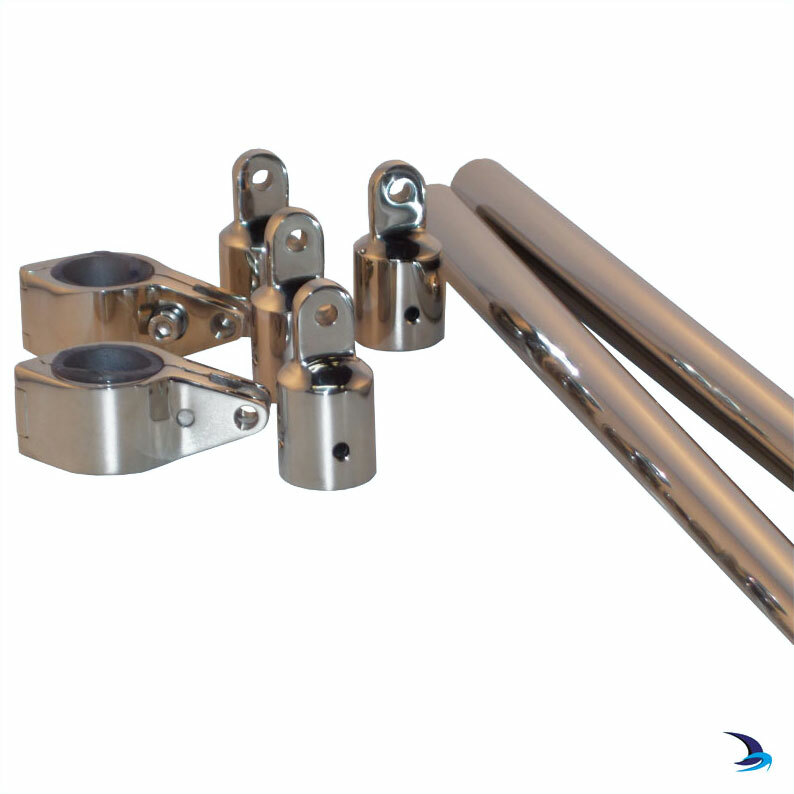 Solid stays are recommended to provide a suitably rigid mount for the windcharger, these are not included owing to the individual nature of the lengths required on each boat. New for 2019 - The 914i Mounting Kit now includes an Anti-Vibration Kit. fast and good deliverry. Product so as described. Fittings include: Deck plates, guy brackets, tube joiner, screws, allen key etc.